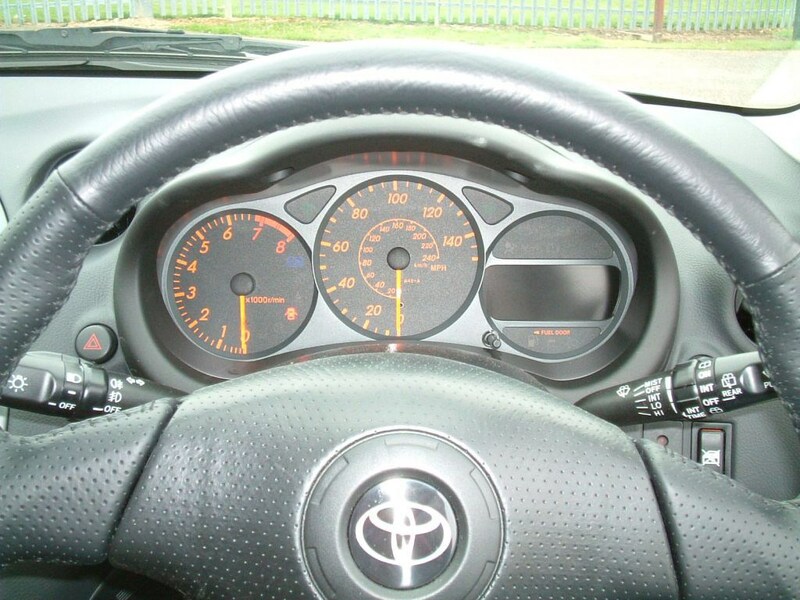 Residual values hold up well thanks to Toyota reliability and economy is pretty good with long service intervals. 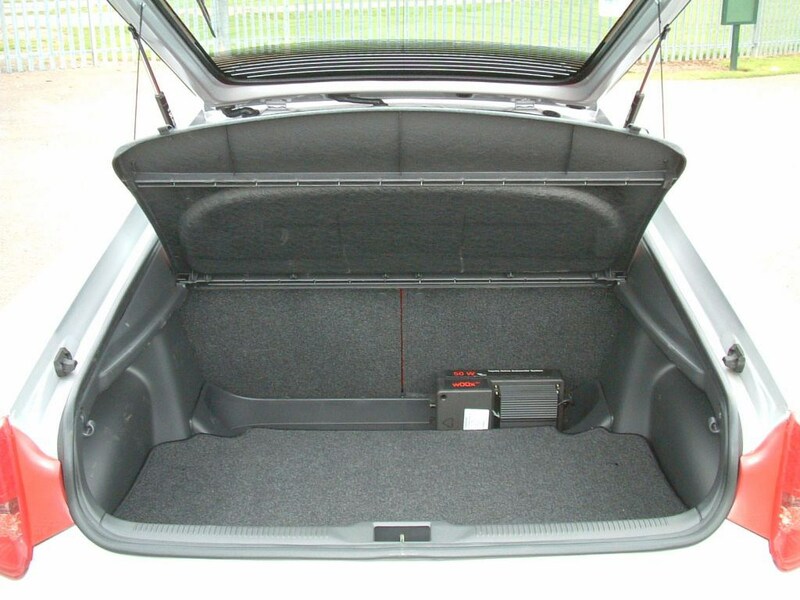 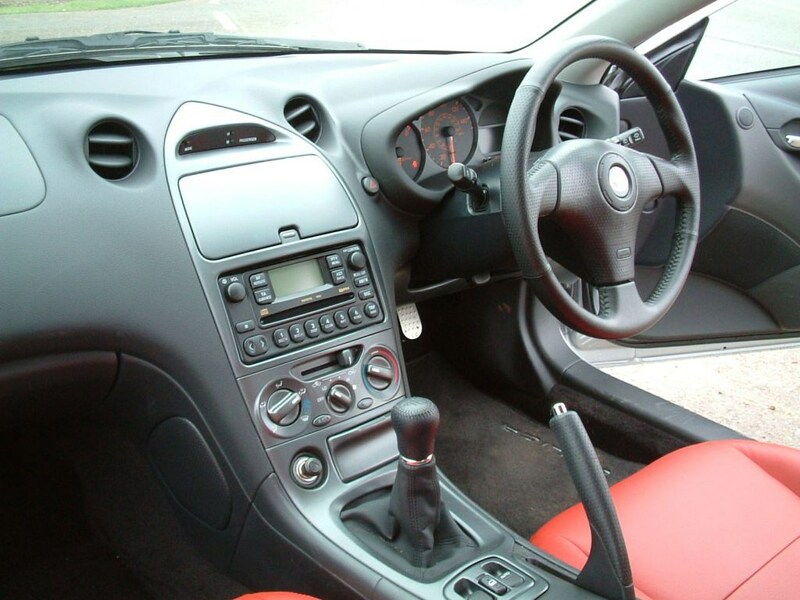 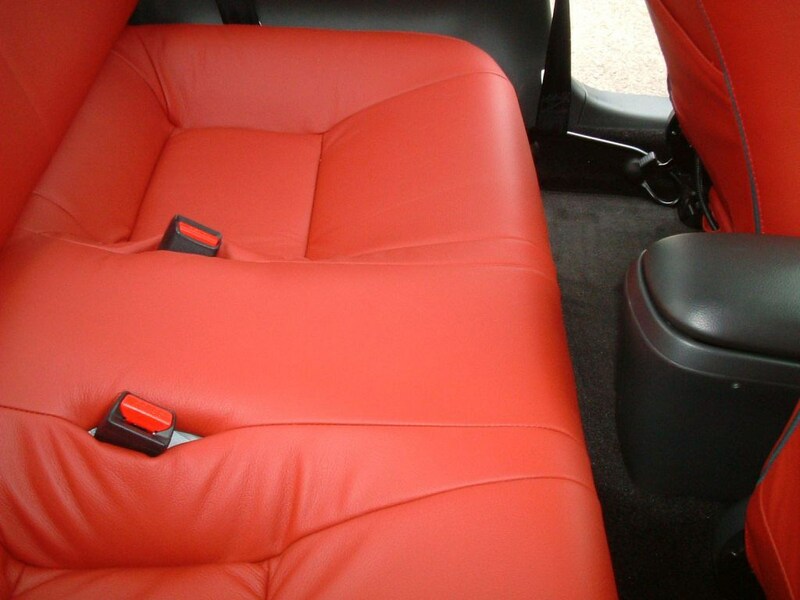 The 140bhp model offers the cheapest fuel and insurance costs. 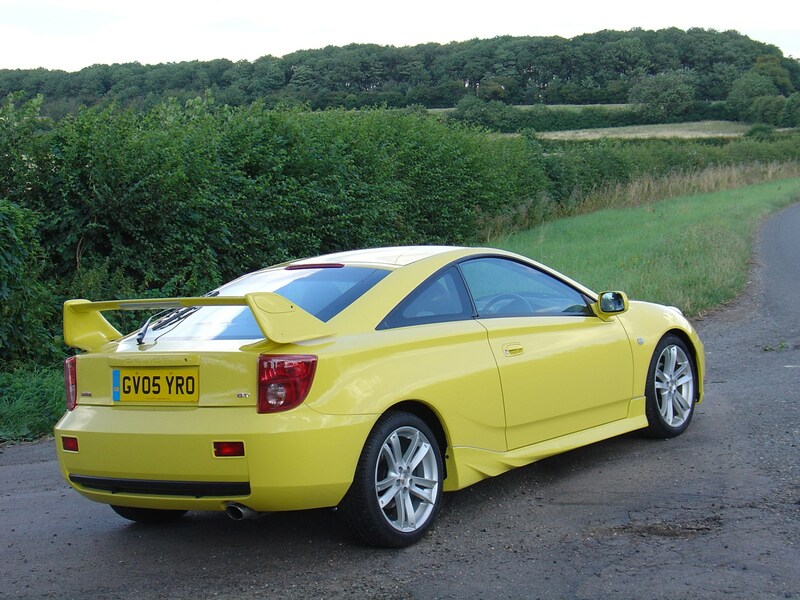 Three years mechanical, six years bodywork. 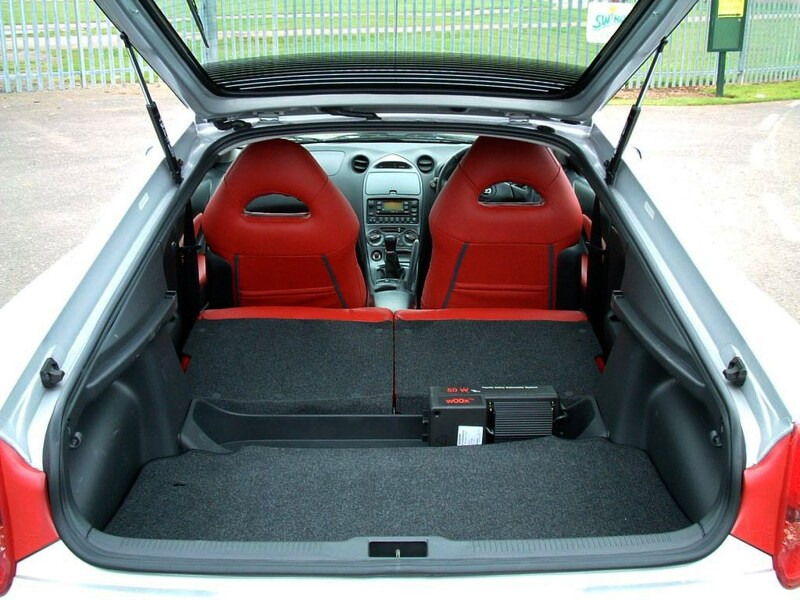 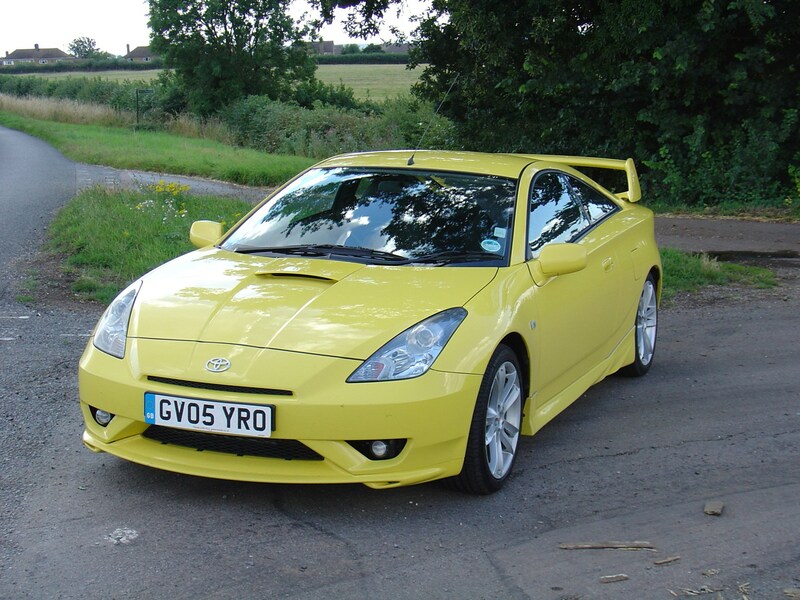 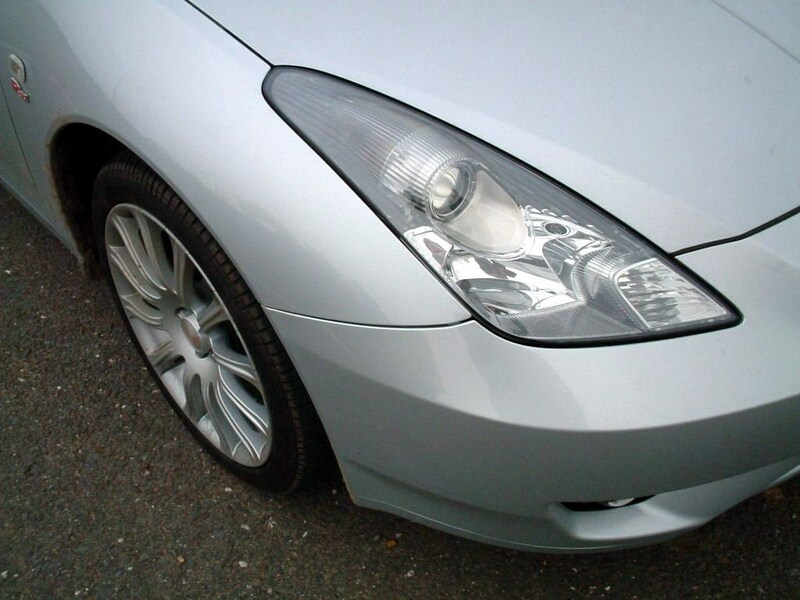 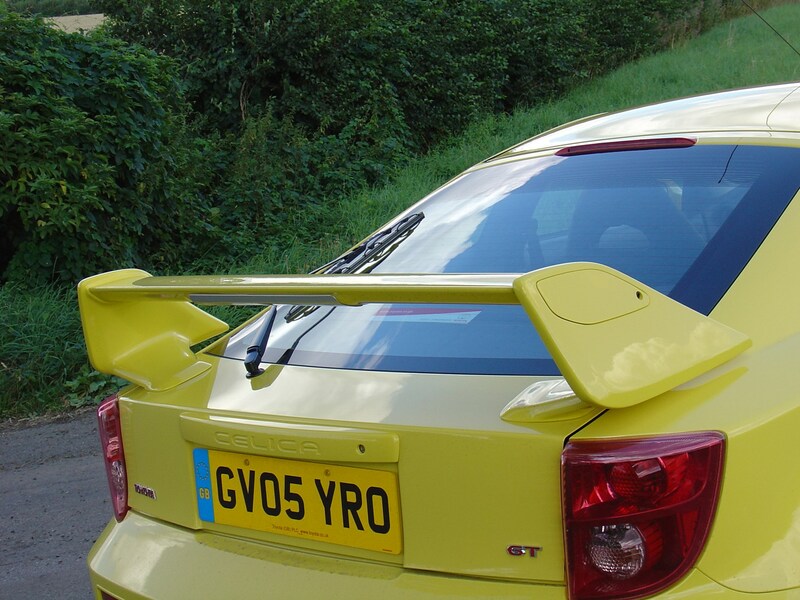 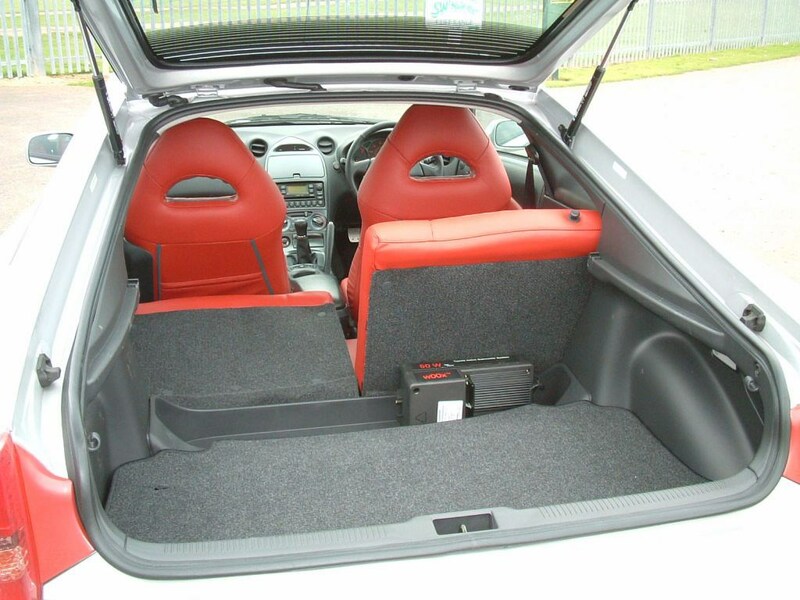 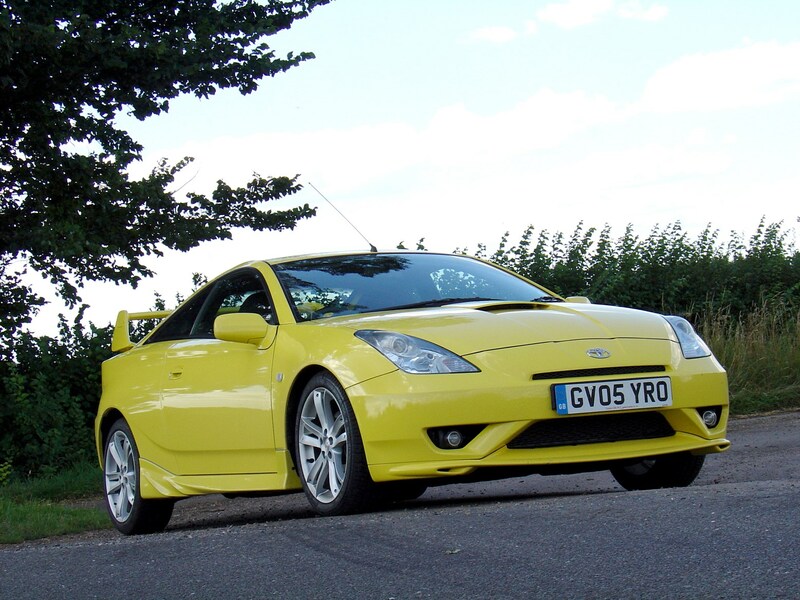 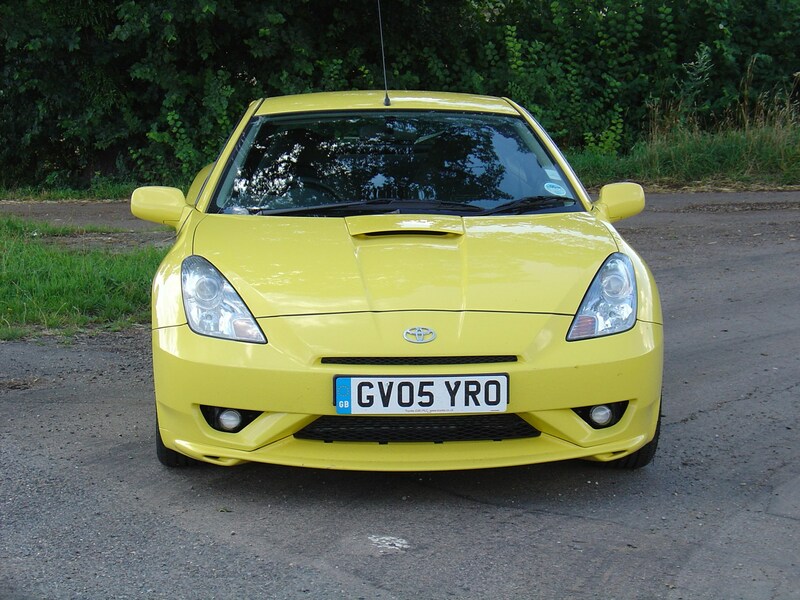 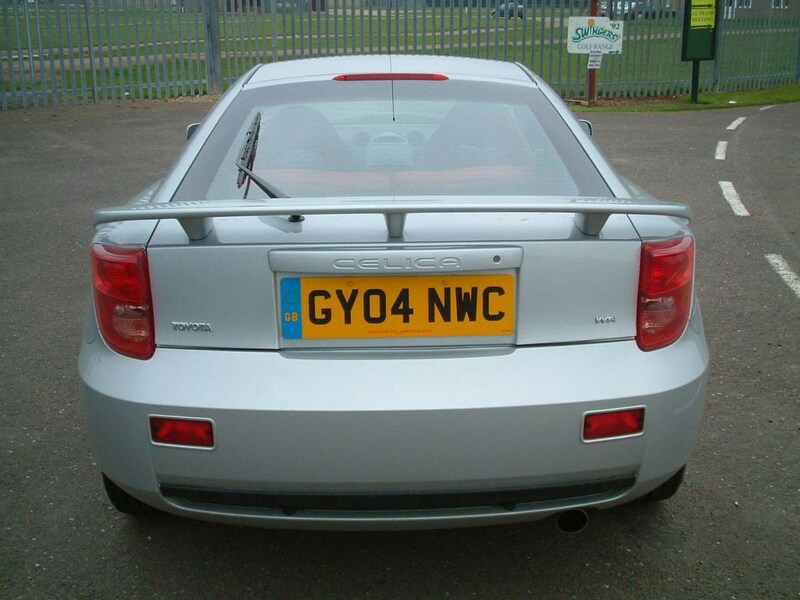 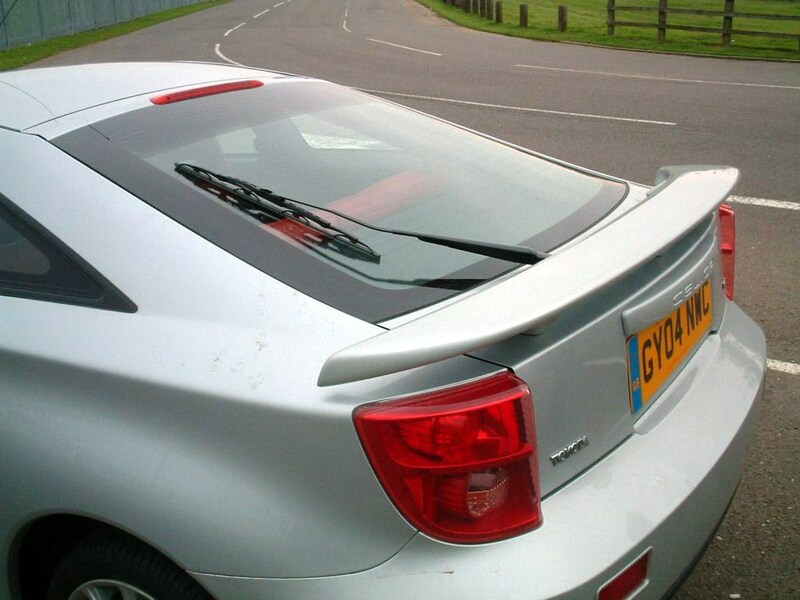 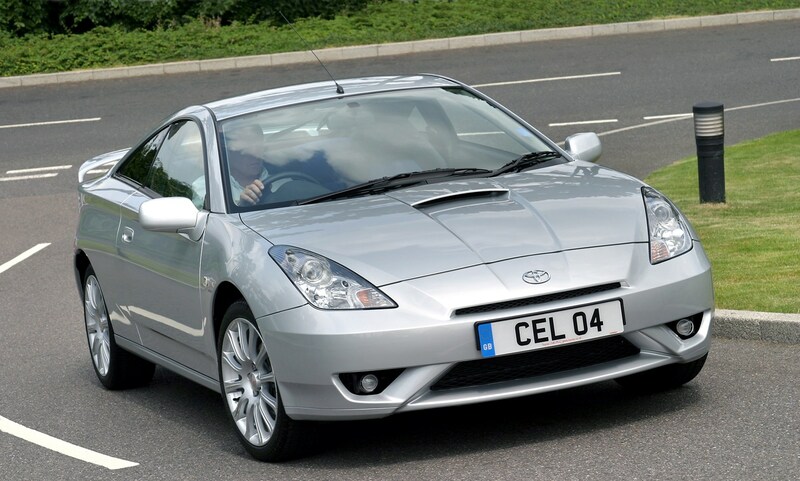 Celica performs reasonably on the eco front. 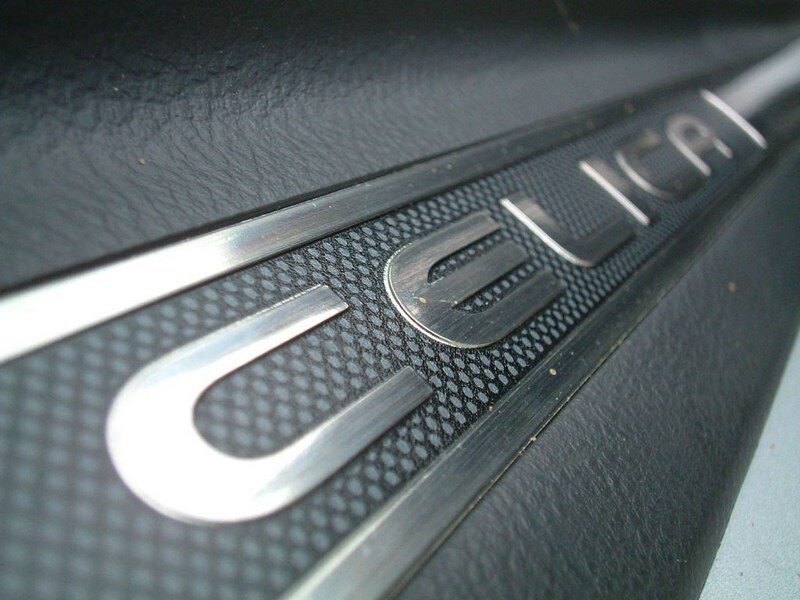 With an average of 189 g/km CO2 across the line-up, its emissions are fairly standard for a sports coupe. 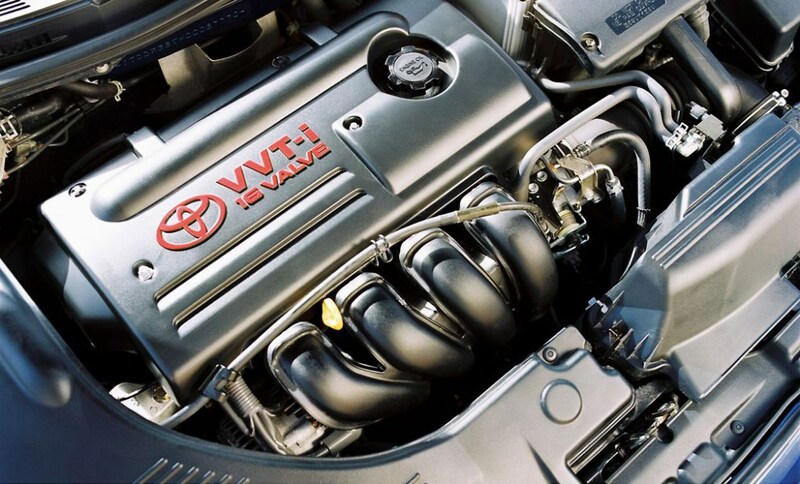 It's worth noting that the line-up does not feature any diesel models, which typically produce less carbon dioxide than petrol engines with similar power outputs. 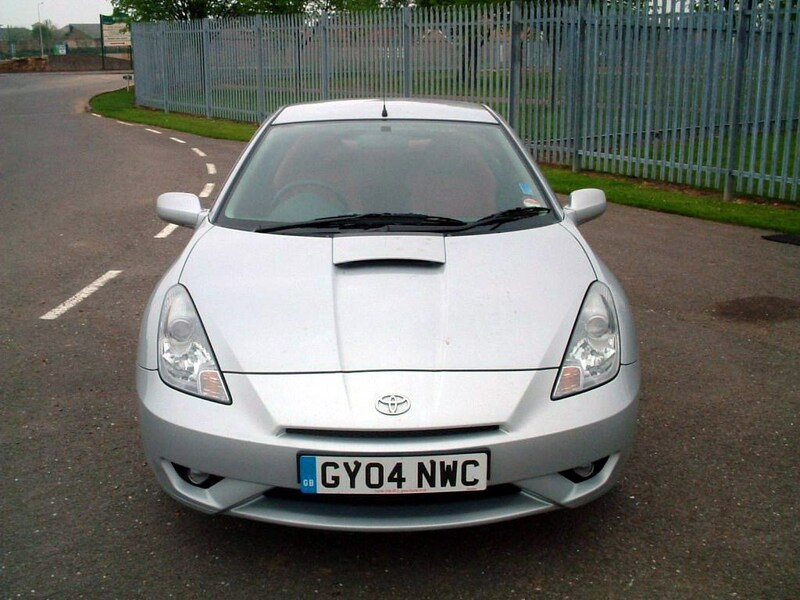 The range is not particularly economical, averaging 35 mpg. 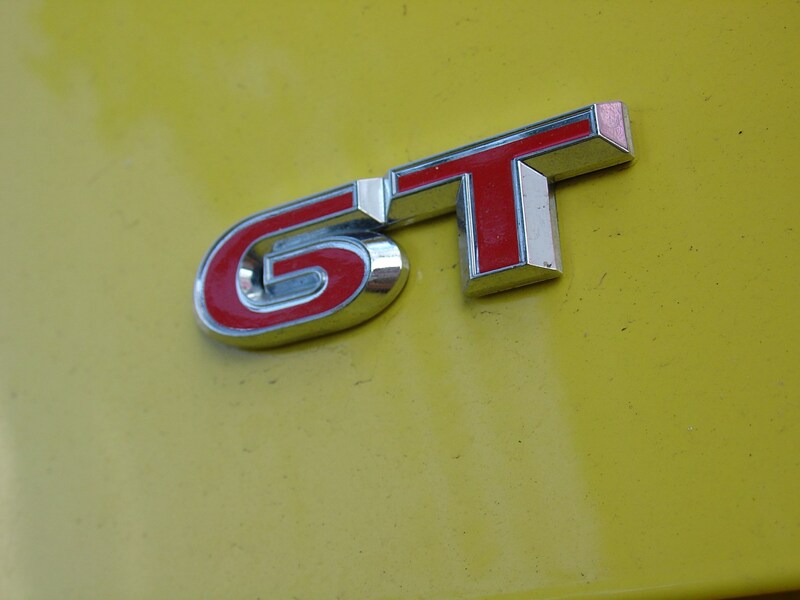 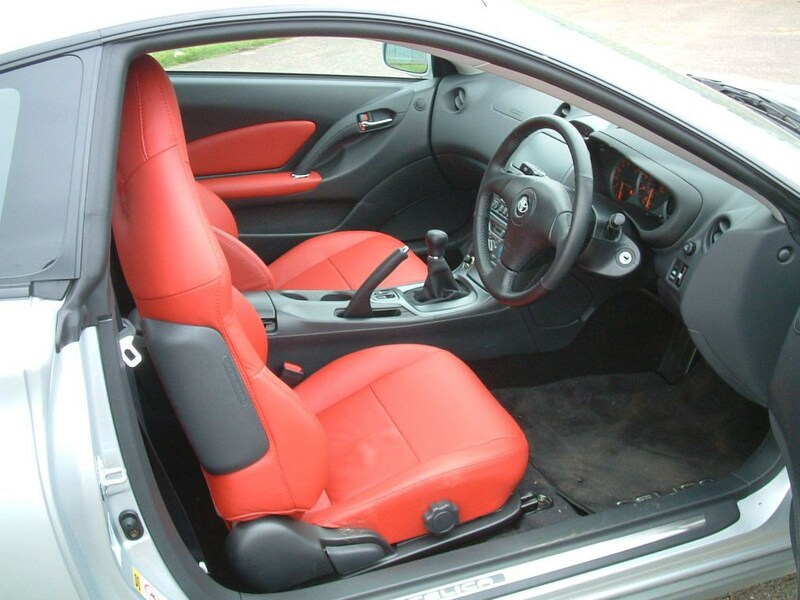 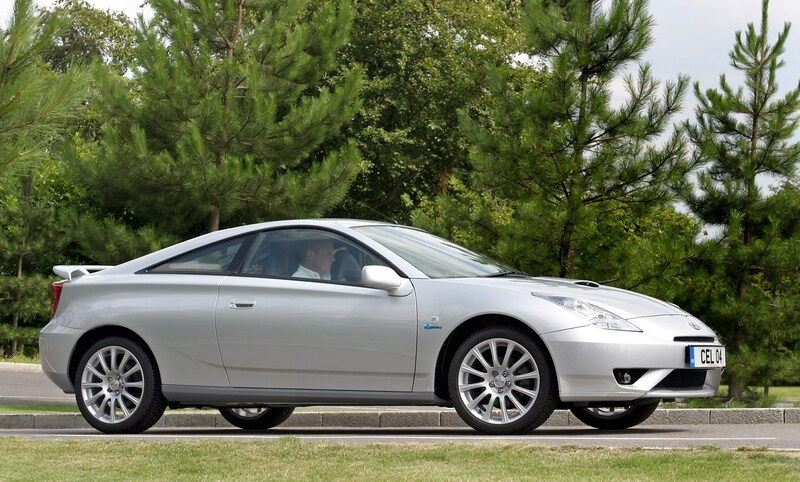 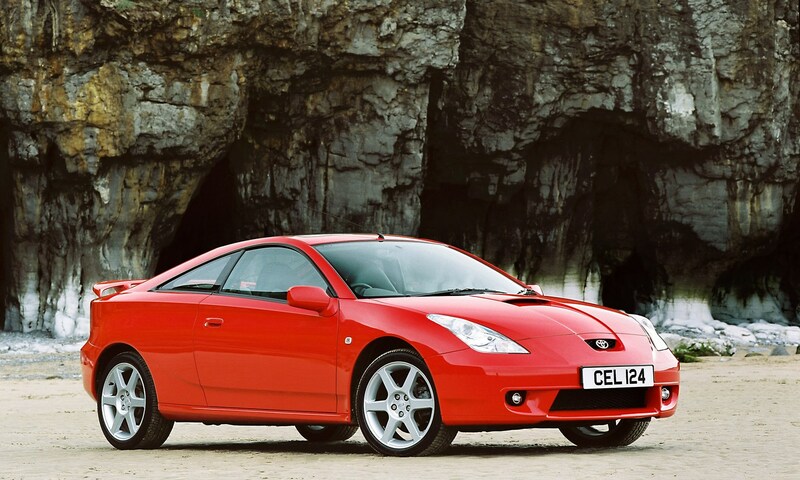 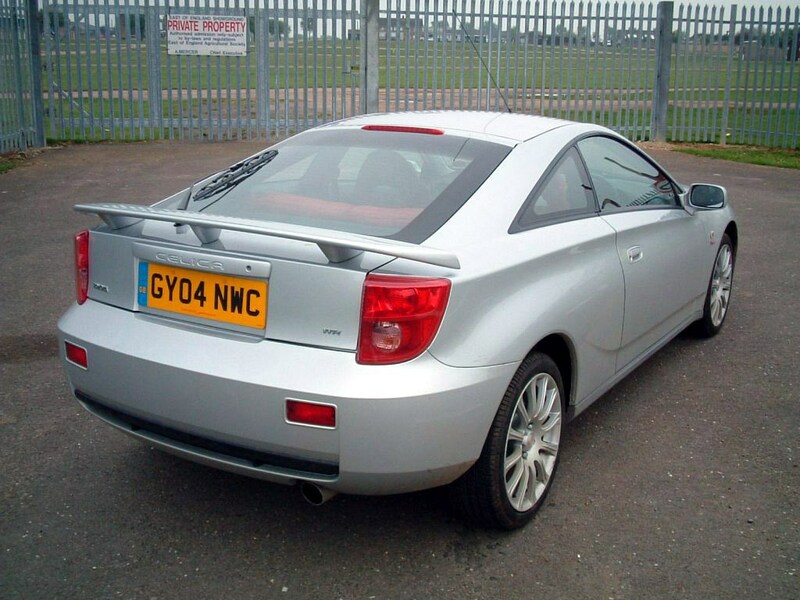 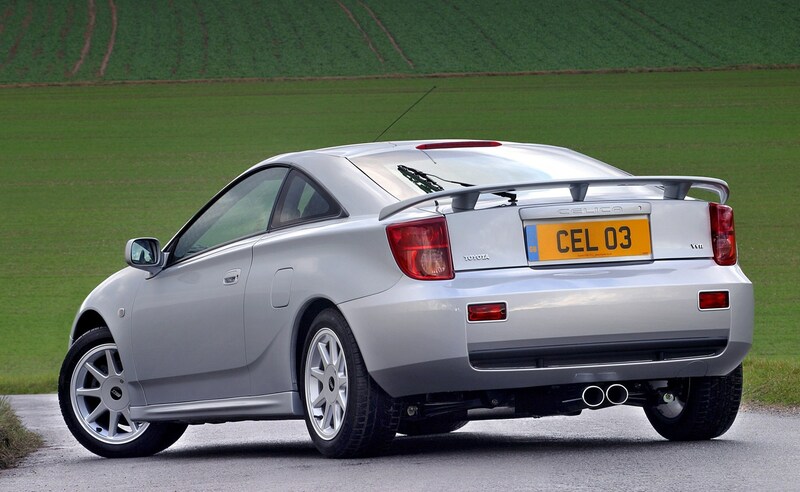 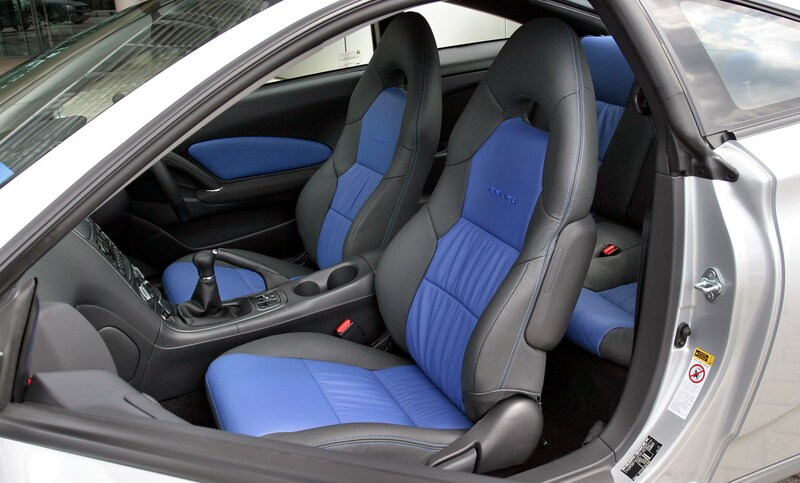 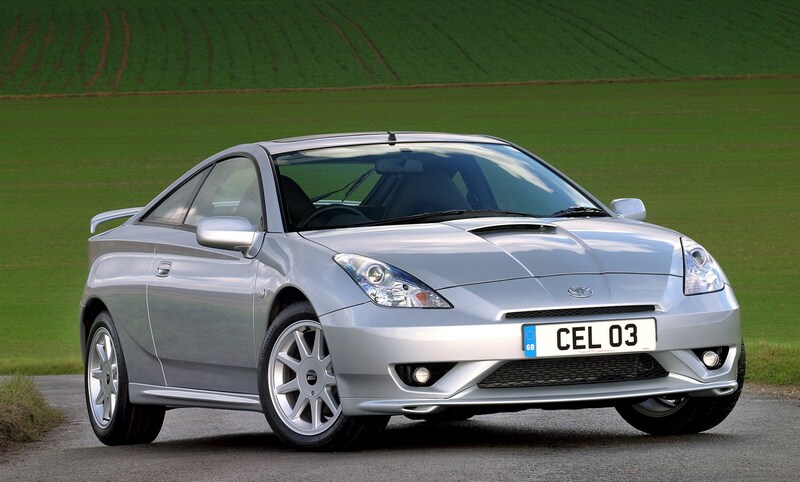 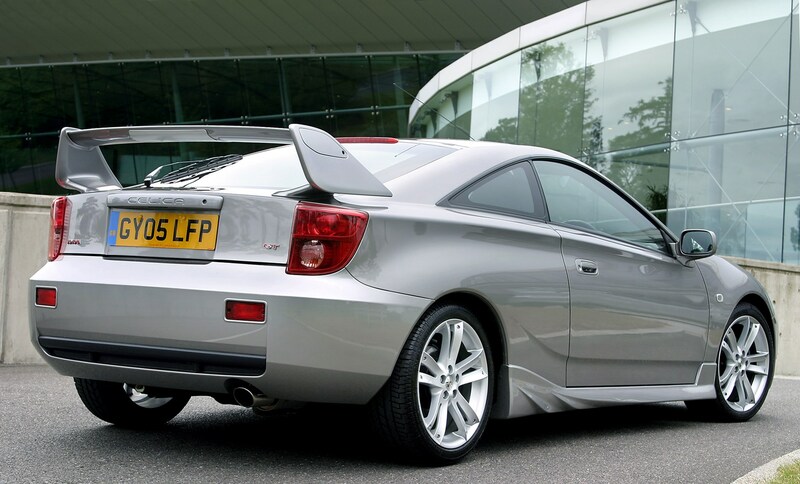 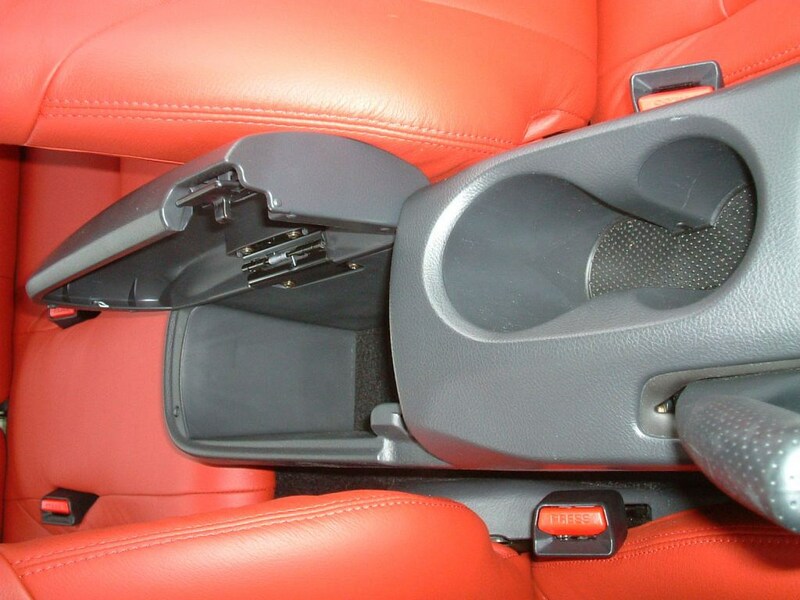 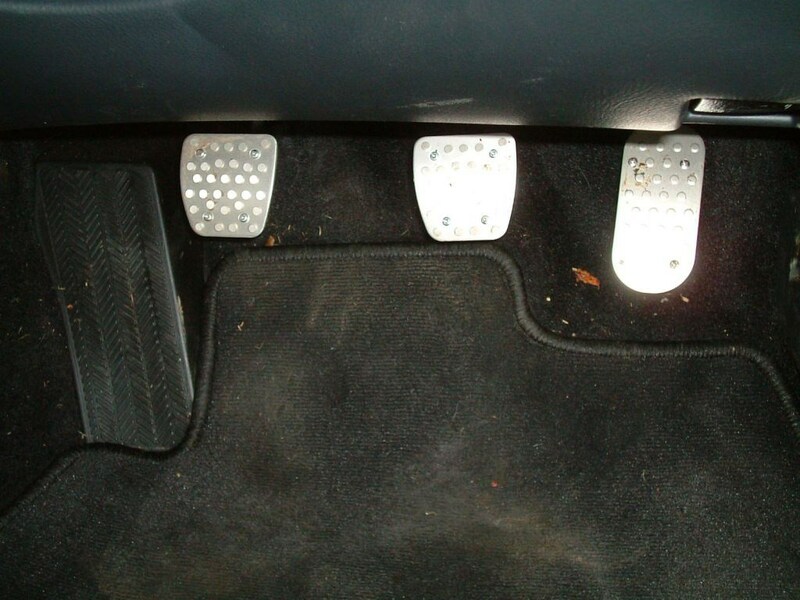 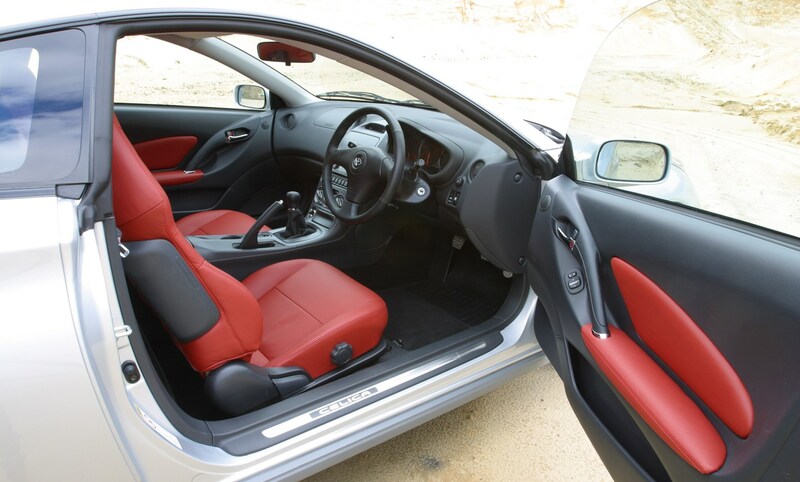 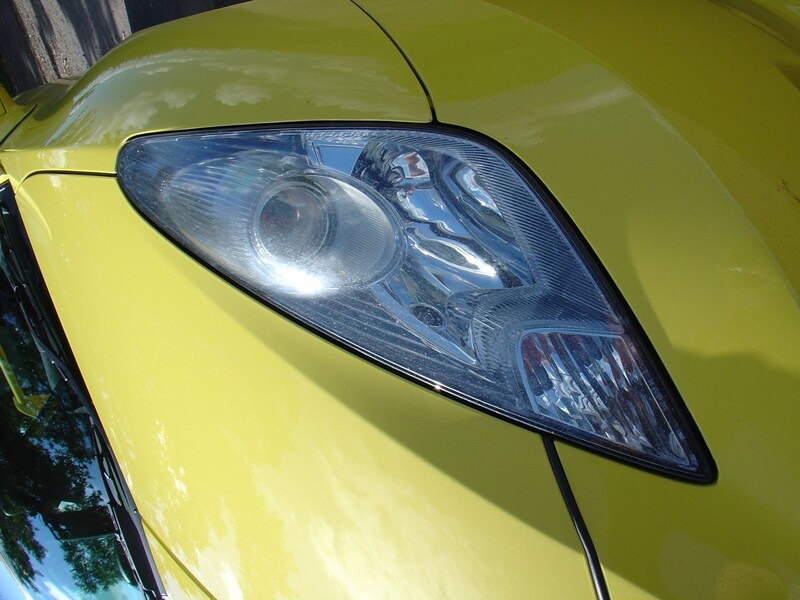 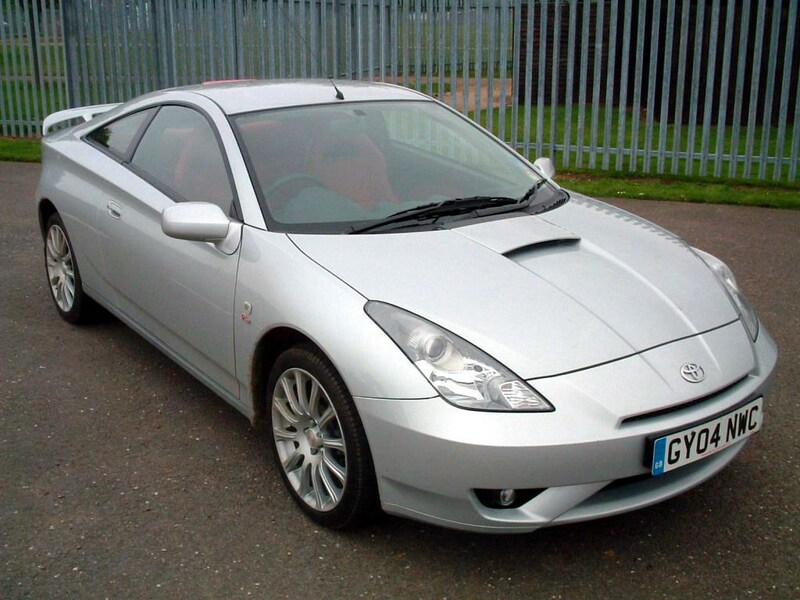 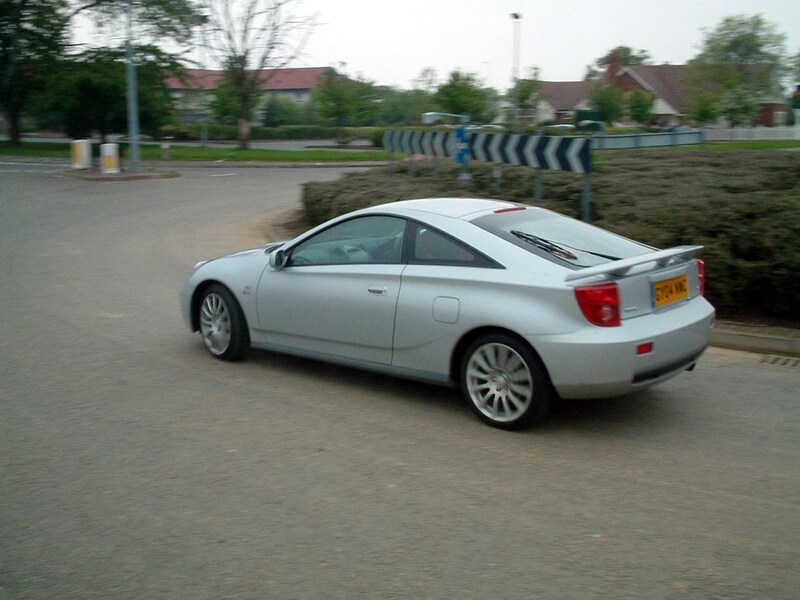 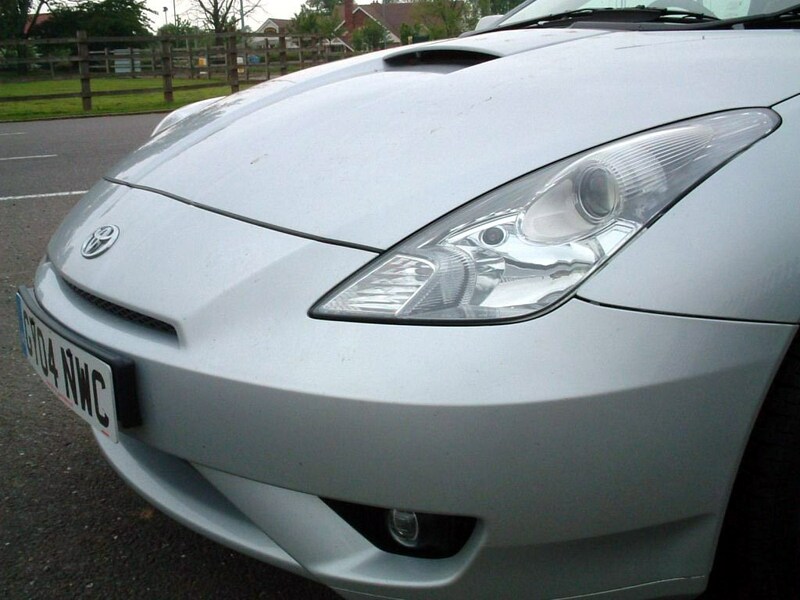 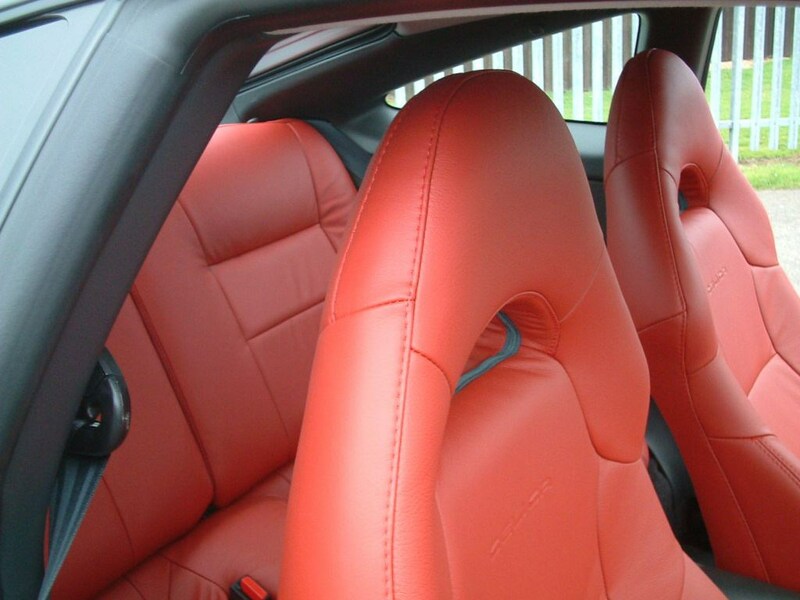 Toyota's reputation is based upon excellent reliability so you shouldn't have much trouble from a Celica. 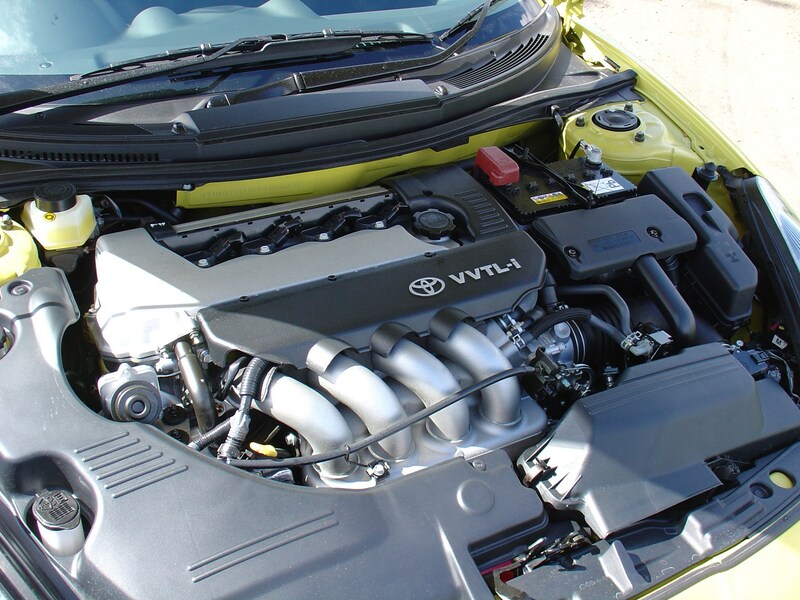 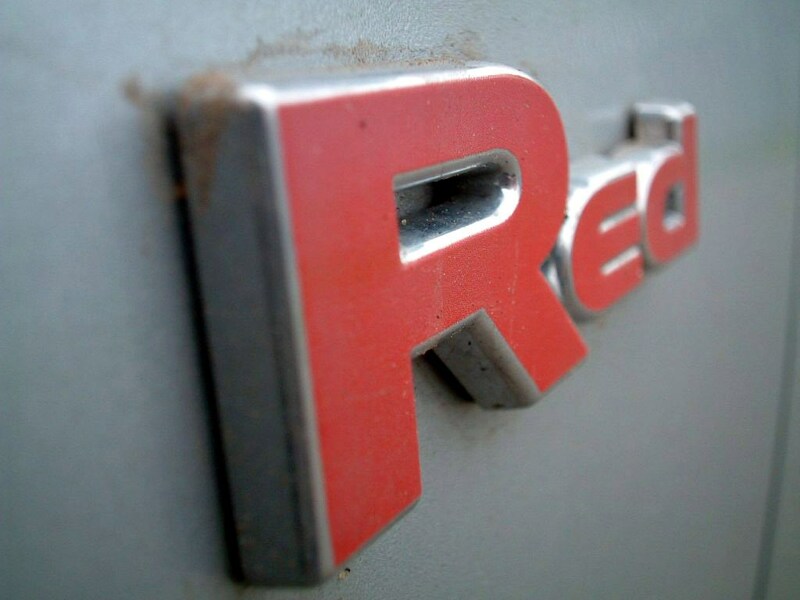 Owners report only the smallest of problems but that is no reason to neglect servicing schedules. 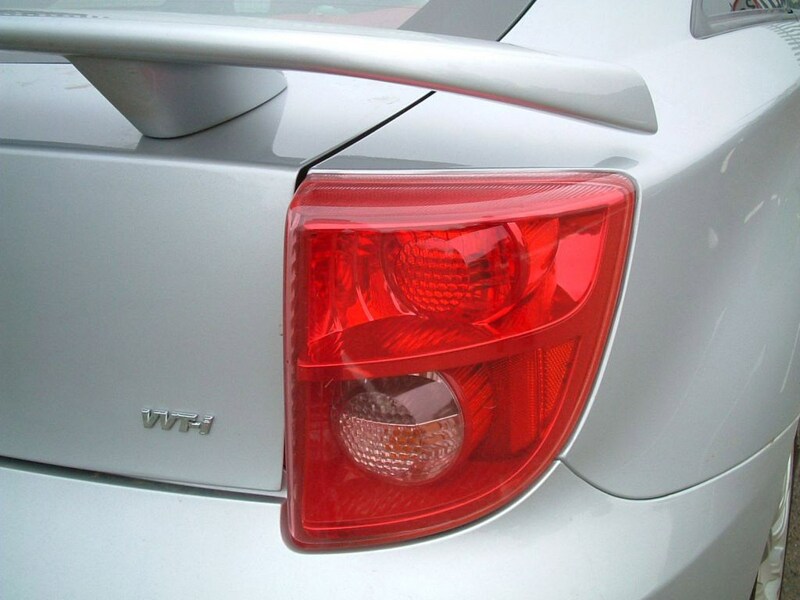 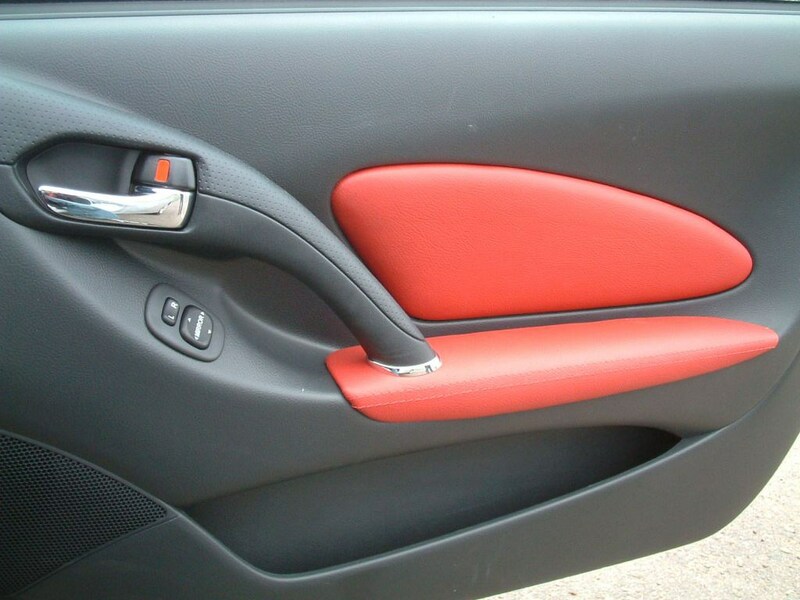 Beware respraying or other signs of crash damage. 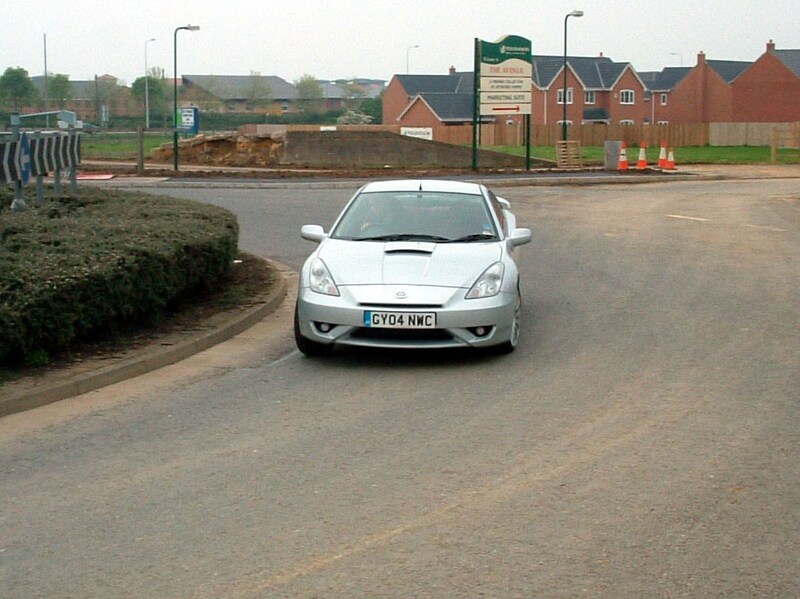 Check for signs of hard driving - scrubbed tyres, suspension wear. 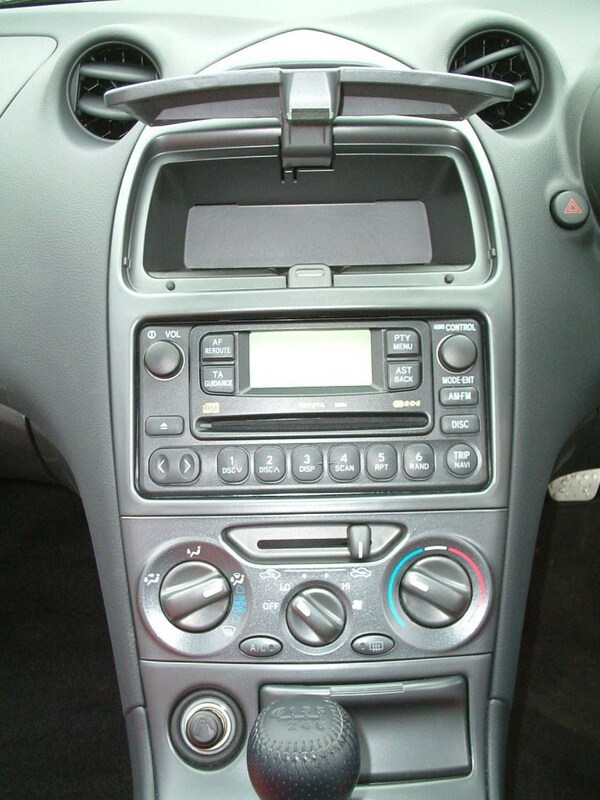 Needs service history.